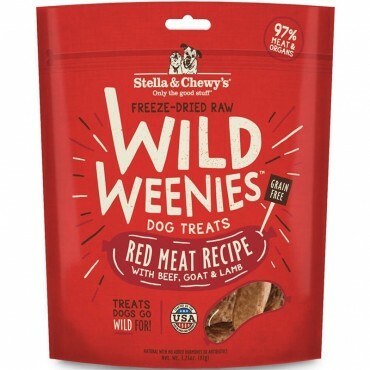 Stella & Chewy's Wild Weenies are butcher-shop quality treats that your dog will love because it is made with only the good stuff such as raw, grass-fed beef and organs. Because there are no added fillers, hormones or antibiotics, you will feel good knowing that your dog isn't eating anything unhealthy. 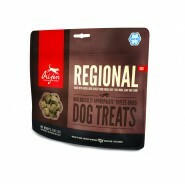 This makes for a quality treat that's great for training or just plain 'ol treating.